I heard a saying a long time ago that I have never forgotten. ‘Kids spell love T.I.M.E’. It’s meant to illustrate that spending time with your children, shows your love for them so much more than spending money. But what about those of us that are no longer kids? How do we spell love? 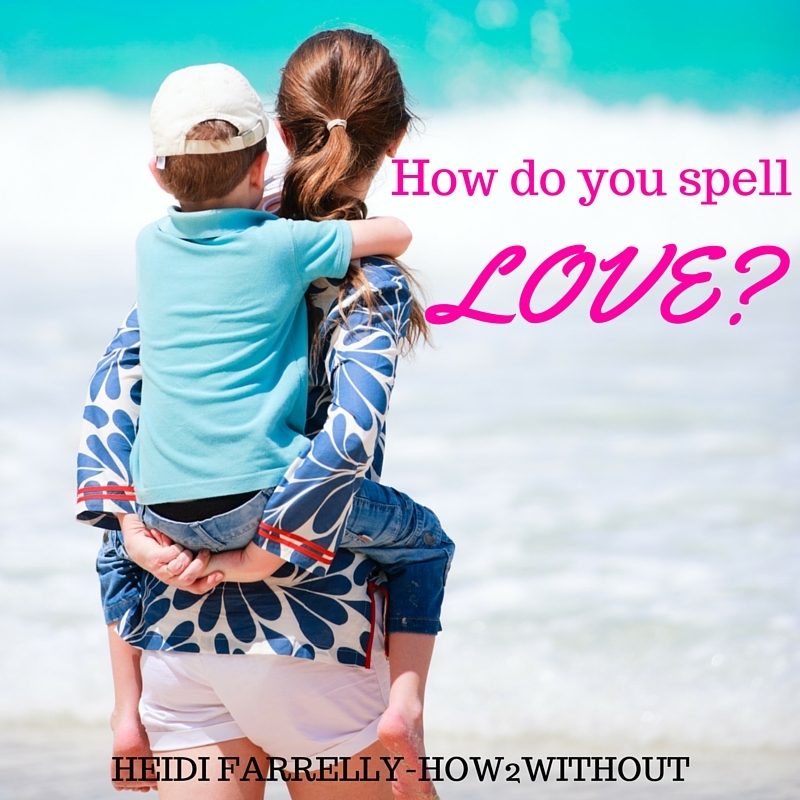 As … Continue reading How do you spell love? Meet Viktor- the car that saved me $74,210! Meet Viktor. He’s helping me pay off my mortgage in under 10 years. Viktor is a 1979 VB Holden Commodore. Because he’s over 30 he’s now classed as a ‘classic’ and is actually appreciating (going up in value) every year. Pretty funny considering I only paid $1200 for him. 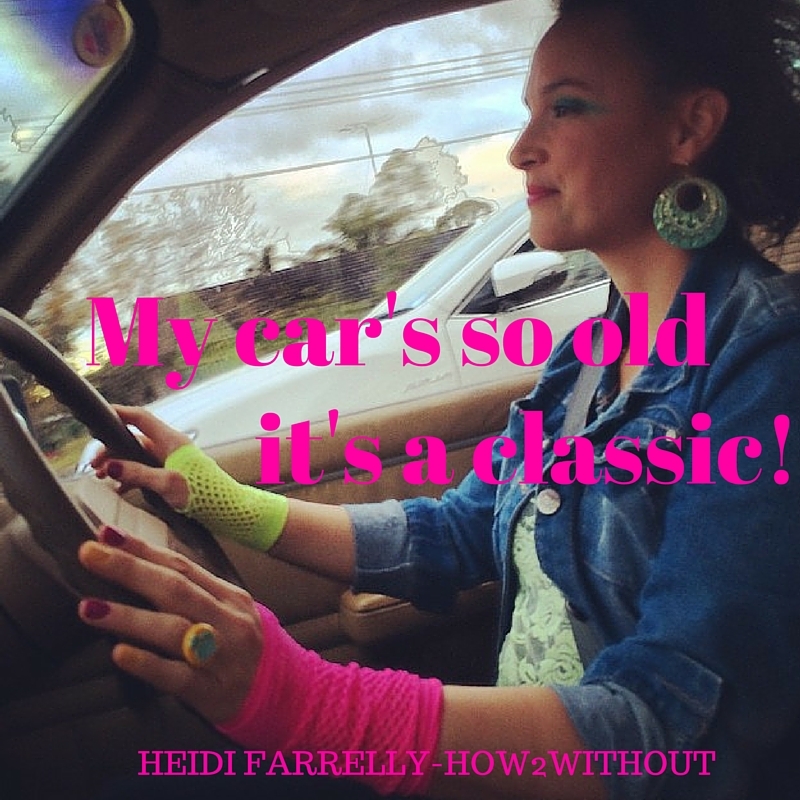 He’s fast, sounds great, and corners … Continue reading Meet Viktor- the car that saved me $74,210!